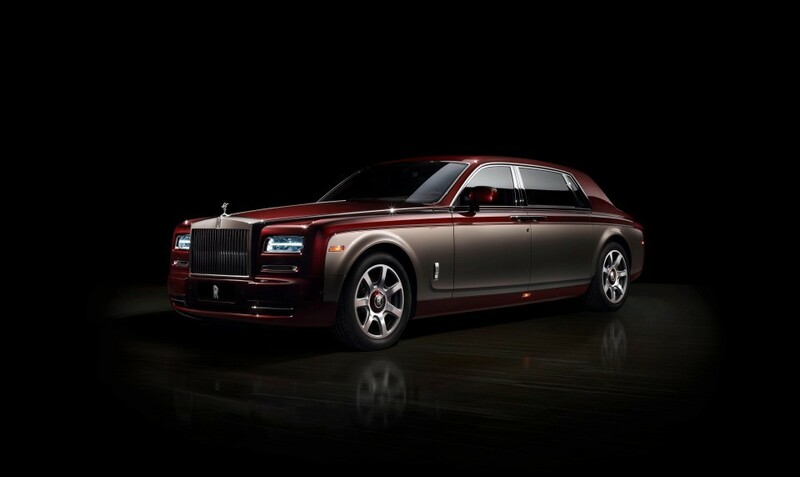 The iconic British class automobile, Rolls Royce, has opened a showroom in Bonifacio Global City in Manila. Rolls Royce general manager for Asia Pacific, Michael Alexander Schneider told those in attendance at yesterday’s launch that the company sees a very bright future for their business in the Philippines. “Our market entry always follows initial market demand. We have been pleased with the demand we’ve seen in the market so far and we certainly expect that given the economic growth in the country, (we will) continue on that growth path,” he said. Though no sales figures were given, Rolls Royce posted record sales with 4,063 united sold globally in 2014. “Across the region, we see the Philippines is in the cluster of strongly emerging very-well developed markets. In places like Manila, infrastructure is already quite advanced and for the rest of the country, it will advance giving the economic growth,” he said. Rolls Royce opened an interim facility in Bonifacio Global City in 2013, this time the company has stepped up to the plate and opened a showroom dealership sporting the new Rolls Royce Phantom, Wraith and the Ghost Series II.